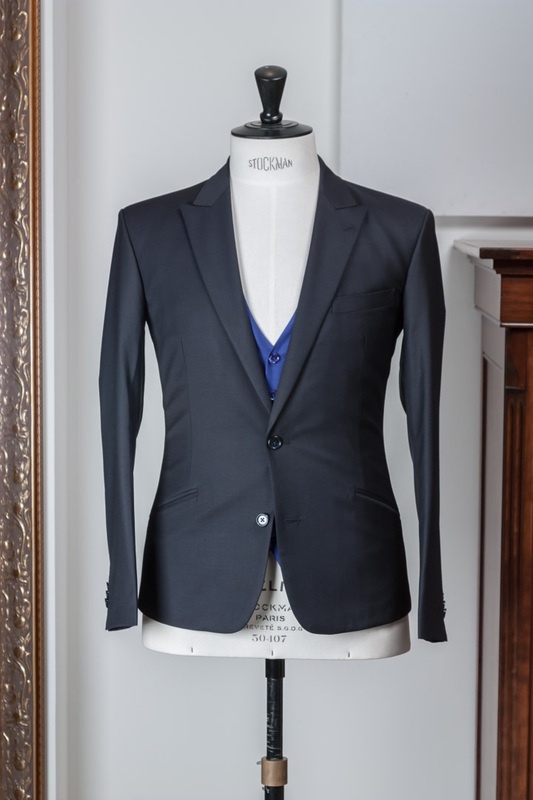 Classic Suits bespoke tailored using authentic techniques in British or Italian cloth. 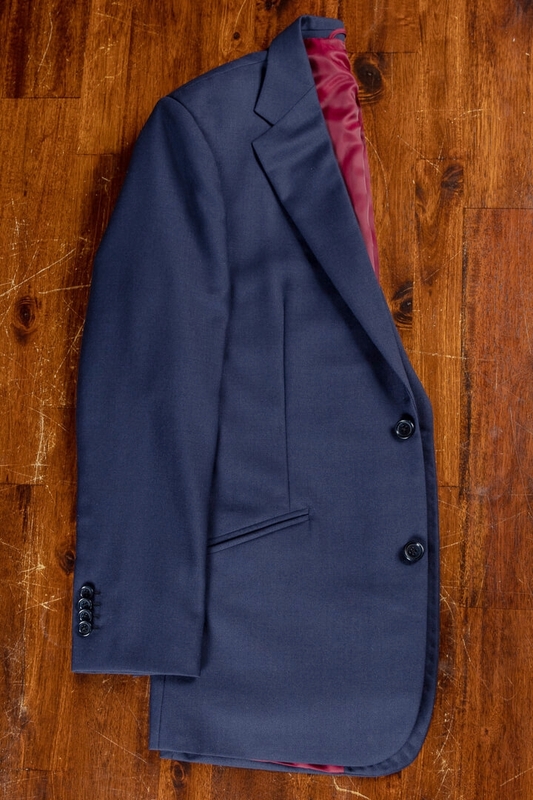 — De Oost Bespoke Tailoring - authentic tailoring and personal attention. 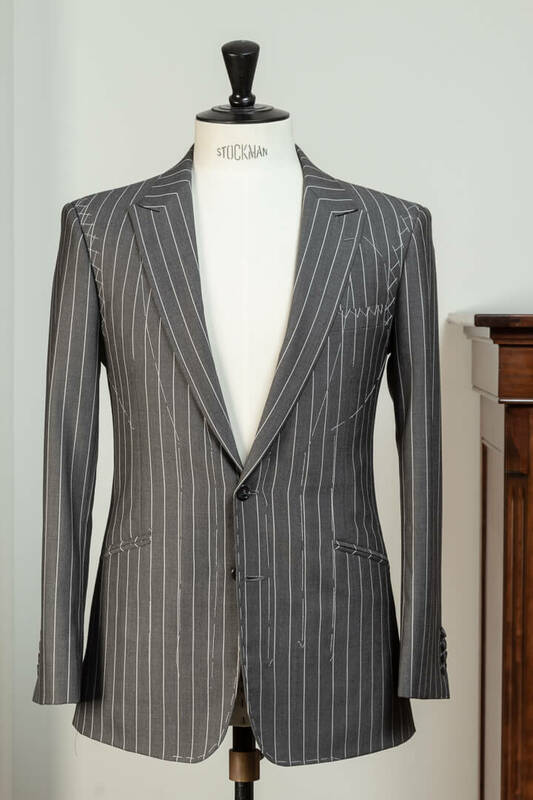 Collection of classic bespoke tailored business/ formal suits in a variation of model and styles for men. Ranging from classic super 100's worsteds up to sartorial couture. 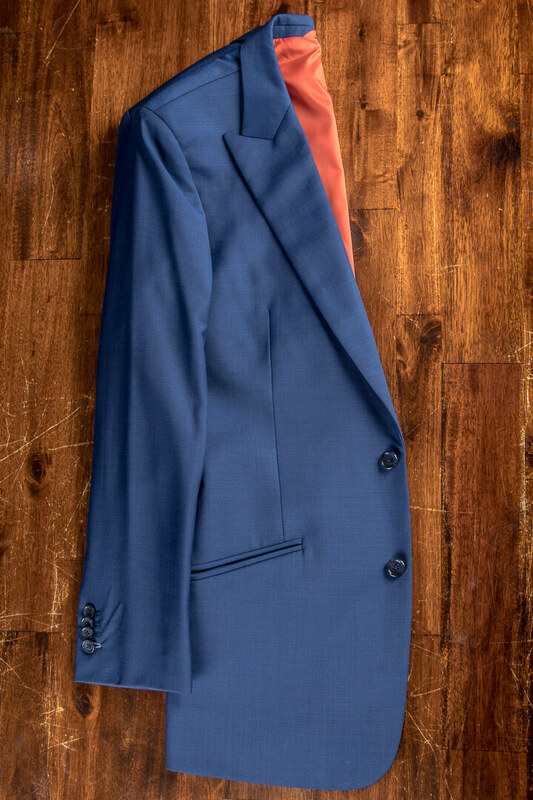 Suits are all made to client wishes with a full, semi canvas construction or unlined. Okay, perhaps we're exaggerating. Still, we believe a proper suit can make a difference in business. 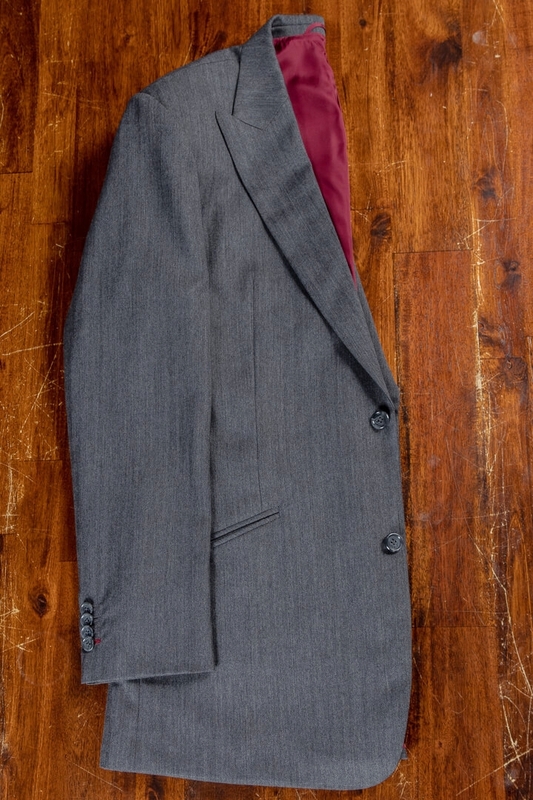 Feeling confident in a suit that is both durable and comfortable. Dressing well pivots on 2 pillars, proportion and colour. The trick is to get the right personalised instruction. The galleries below show a selection of handcrafted, one-of-a-kind garments, custom tailored to the needs and desires of our clients. 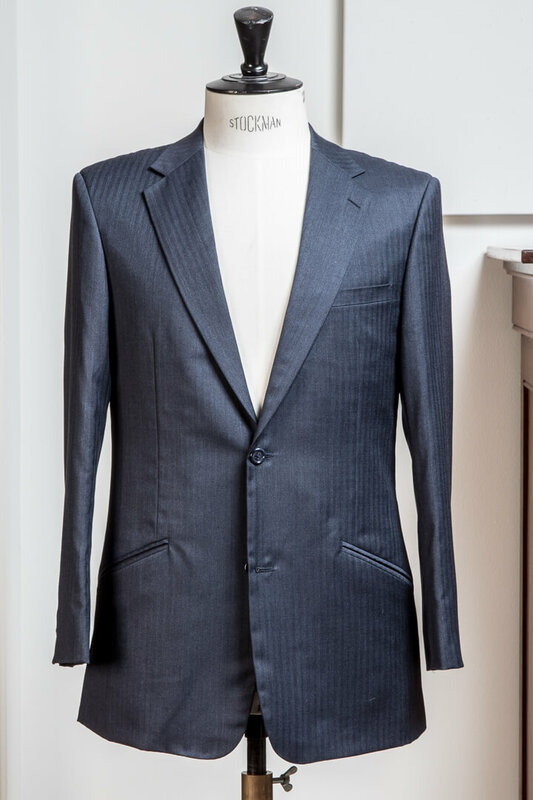 All pieces in the galleries are suits - jackets for actual clients. When you click the thumb you can view the complete project.